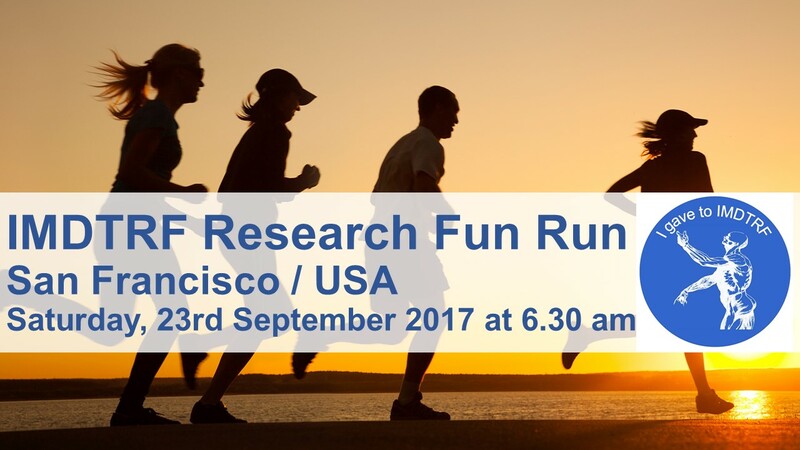 After fantastic successes with the first two editions in Copenhagen 2015 and Miami 2016 we are happy to present the 3rdResearch Fun Run in San Francisco 2017 in conjunction with the 14th International McKenzie Conference. Meet people from all over the world and enjoy this 5 km social run – or walk – together. The registration fee is your donation to IMDTRF. The minimum donation is 50 USD. Every participant will receive a ‘Research Fun Run – shirt’ to remember this event.